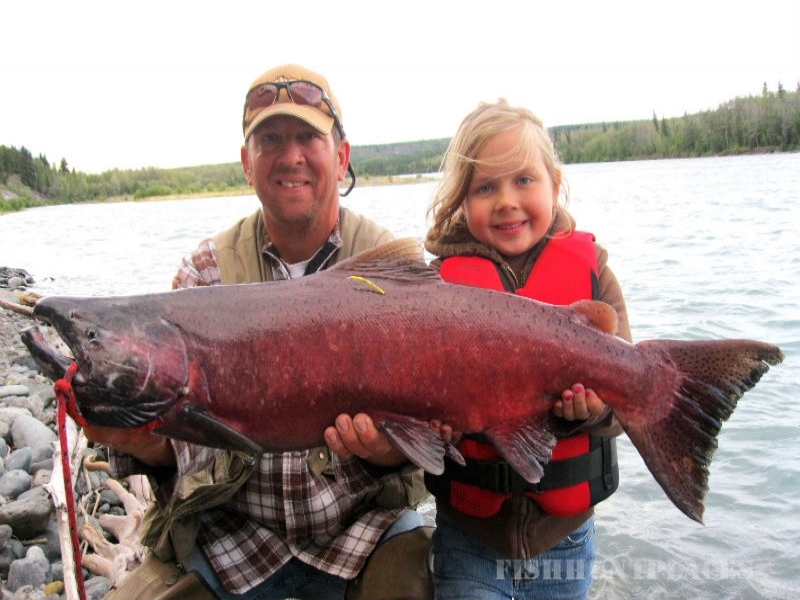 Our King Salmon fishing is the best in the state of Alaska. The size and quantity of salmon on the Klutina River is consistently outstanding throughout the season, making our river the premiere destination for landing that monster salmon to hang in your trophy room. Our 3 or 6 day fully guided fishing trips will provide you with an unbeatable fishing experience on jet boats or whiter water rafts. Included in the package are full service or family style meals, luxurious lodging, fishing bait and gear, and fish processing suitable for air travel and shipping. Salt water halibut fishing or scenic Kennecott Copper Mine trips and glacier viewing flights can also be added to your excursion. 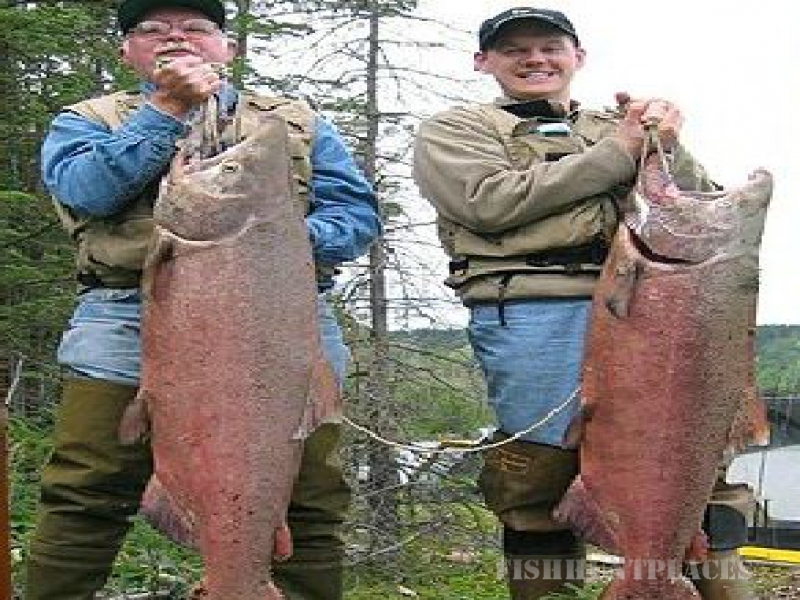 For those fly-fishing purists seeking the ultimate thrill, we offer extreme fly fishing for King and Red Salmon. Hook an 80-pound King in a 25 mile per hour current and hang on for the ride of your life! 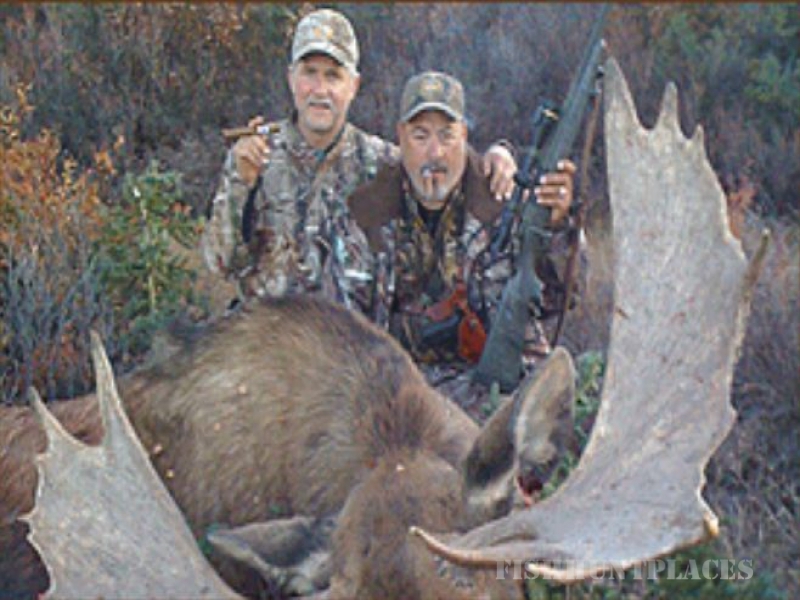 Klutina Lodge, provides 10 day big game hunts and transportation in Alaska's wild interior. 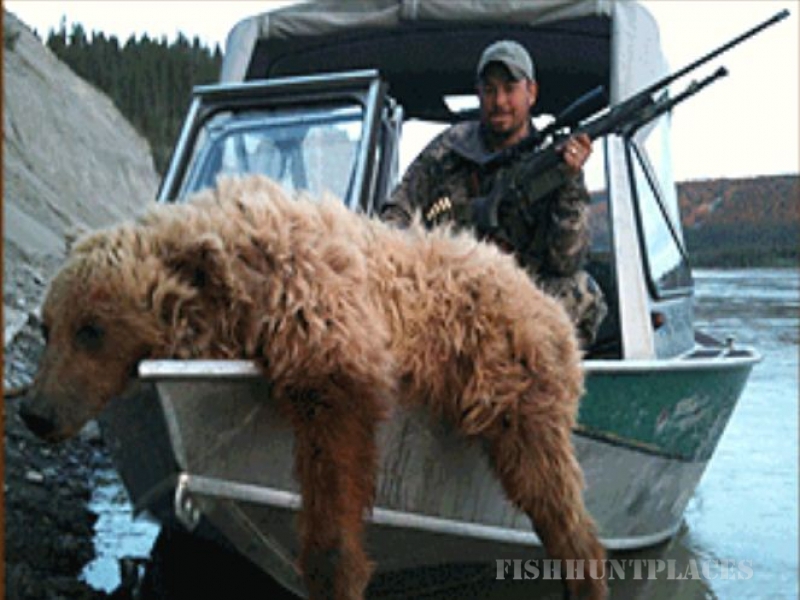 Hunting is done by airplane (wheels, floats, and skis), new 23' jet boats, raft, and snowmachines. Our licensed guides each have over 20 years of experience, assuring that your trip will be both adventurous and safe. 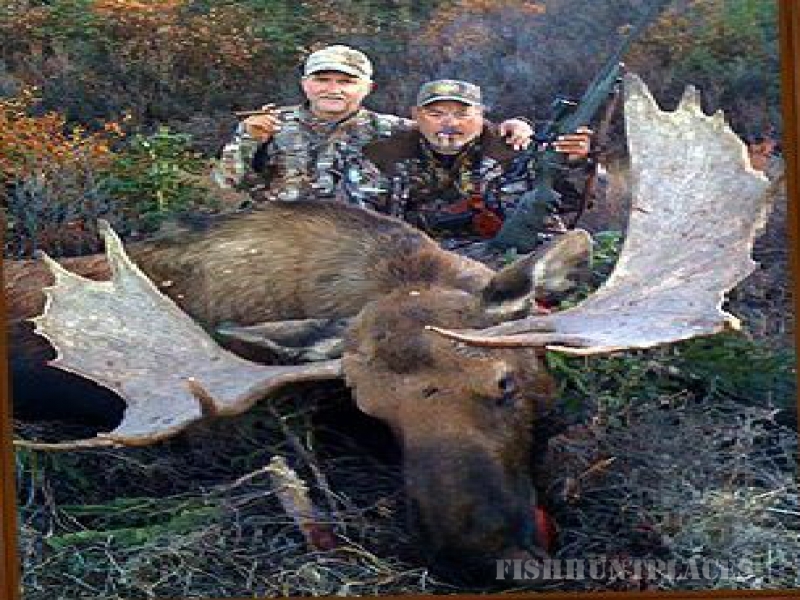 You are responsible for arranging transportation to and from the lodge, paying license fees and obtaining tags, paying for trophy cleaning and shipping costs, fully disclosing all health conditions to your guides, and bringing appropriate personal equipment for your trip. 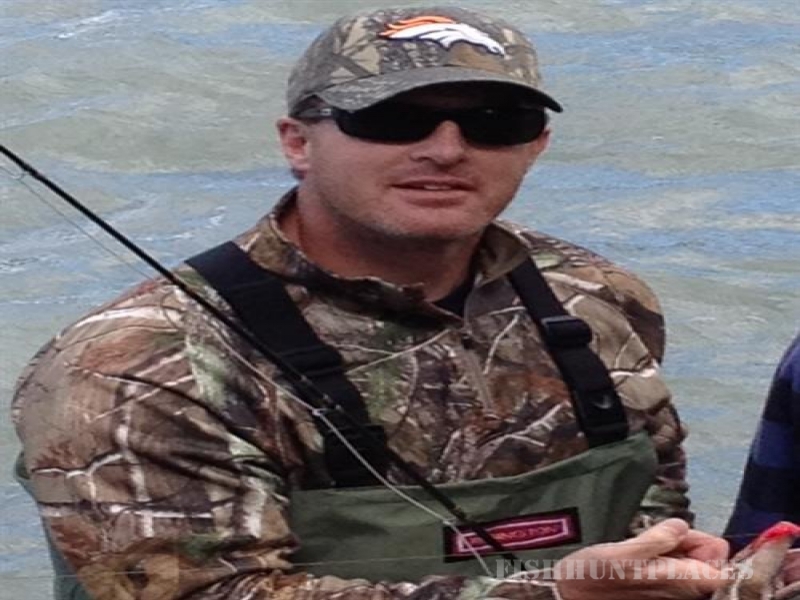 First I would like to compliment you on your Fly Fishing site. Finding good sites that can help save money on good quialty fly fishing gear is important with the economy the way it is. We want to save money so we can still go fishing.